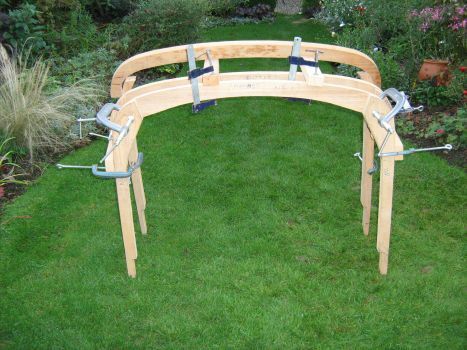 Ash frame by Tony Robinson coachworks of Gerrards Cross. 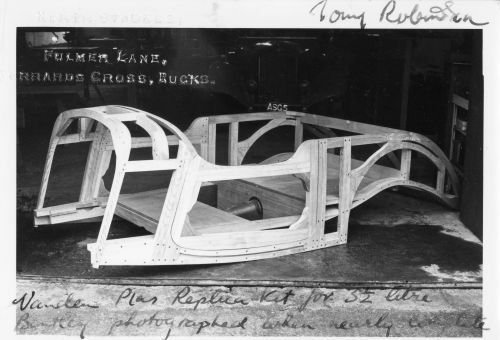 Do please 'Google' Tony Robinson coachworks and you will find recent Rolls-Royce & Bentley editorial and advertisements which feature his replacement bodies on Rolls-Royce Silver Ghost and Rolls-Royce Phantom II chassis. 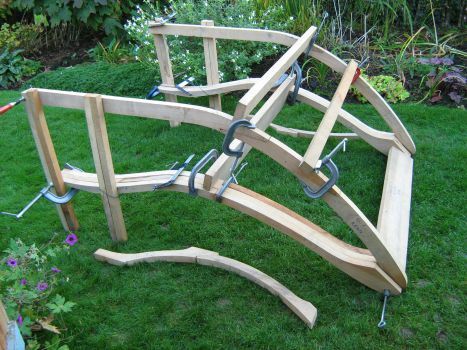 This ash frame has been dry stored for many years and was only recently unpacked and loosely assembled with g-clamps as you see here. 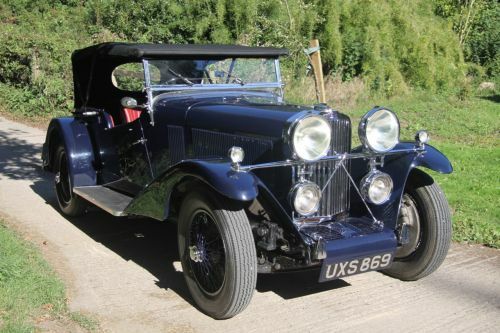 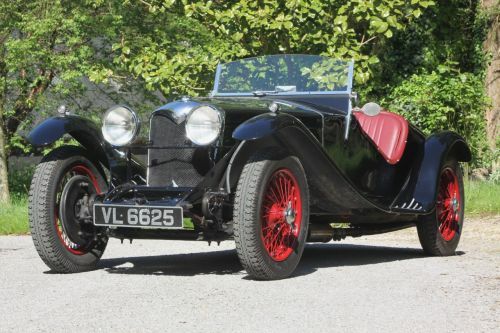 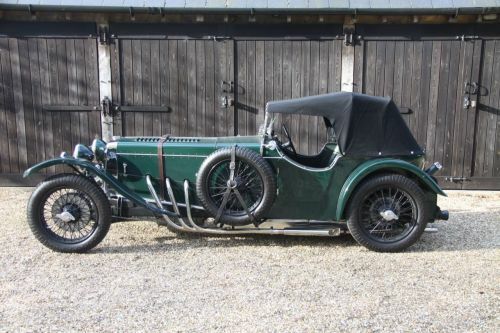 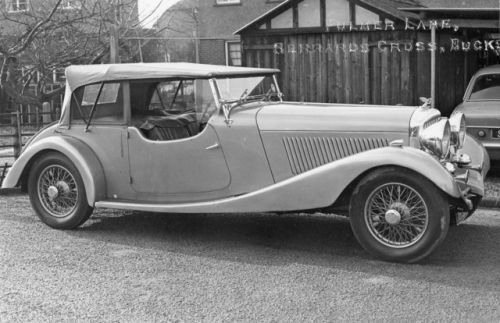 The owner had been planning to re-body his 1934 3 1/2 litre Derby Bentley Sports Saloon which he had been using up until the 1970s, but work as a university professor occupied his time rather more than his Bentley project, and indeed he has only recently sold his Bentley. 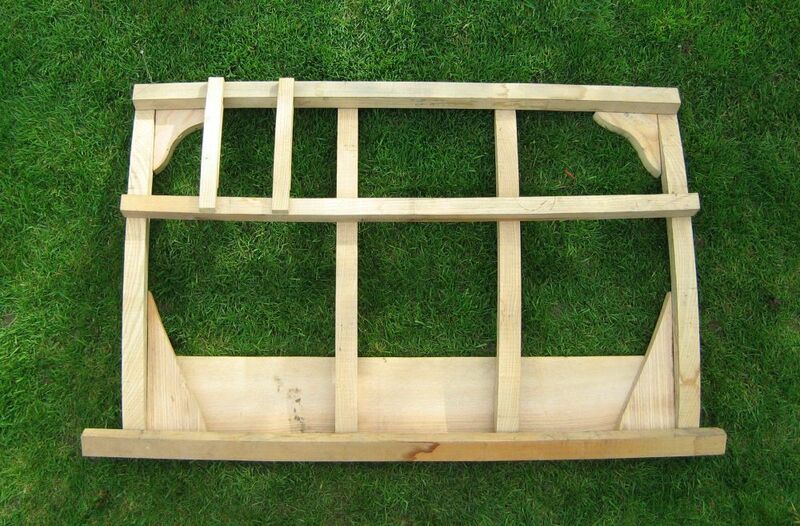 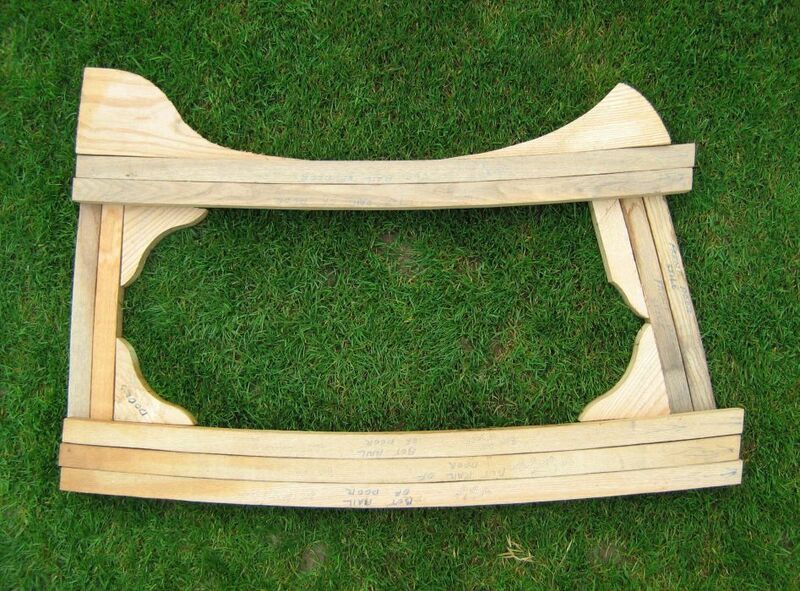 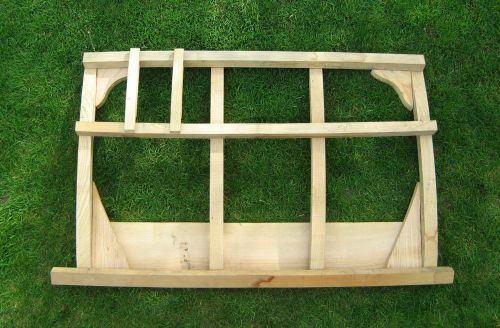 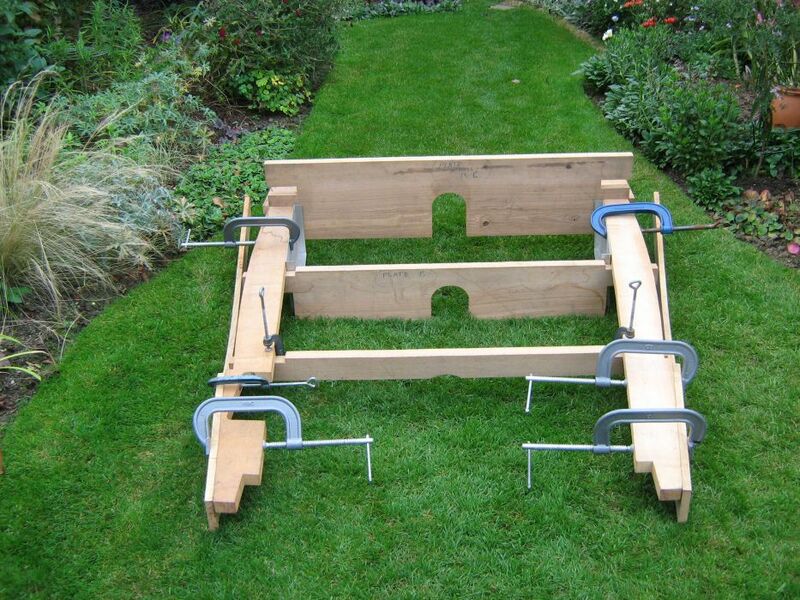 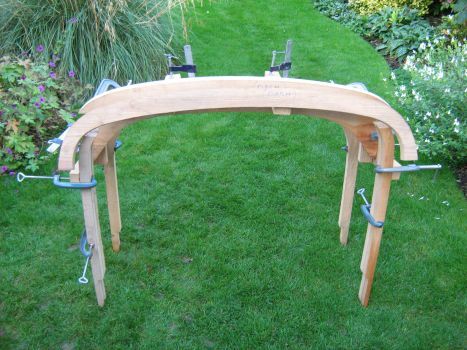 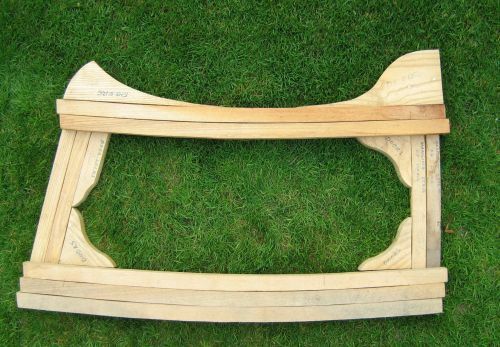 Please enquire - this ash frame could make your drophead Bentley ambitions come to reality.